Guaranteed fair play and unbiased platform to the players. 51000/- (INR Fifty one thousand only) cash prize OR Motorcycle to the best player’s of the entire league. Full sponsorship for Player of the series for each age group subject to contract signing with Sponsor Company. 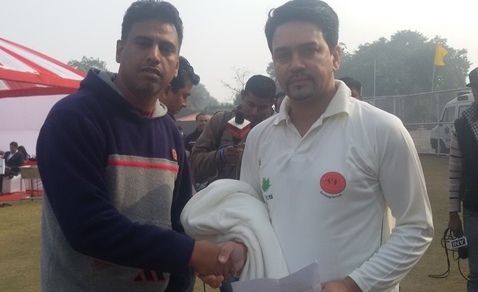 5000/- (INR Five thousand only) cash prize OR English willow bat for the best batsman. Spike shoe for best bowler, Track suit for best fielder &wicket keeping pad for best wicket keeper. 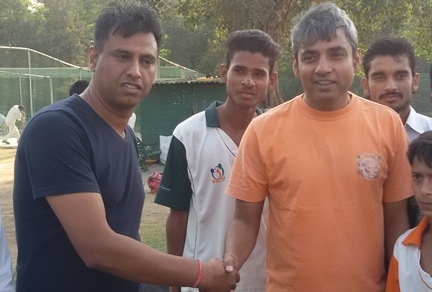 Promotion & preparation for state/Ranji& IPL level. BCCI or NIS Qualified Coach will be reviewing you during matches. Accidental insurance for the period of tournament. Certificate Gold medal, Trophy for all Man of the Match of each age group. Gold and Silver medal for all Participants of wining and runner-up team respectively. 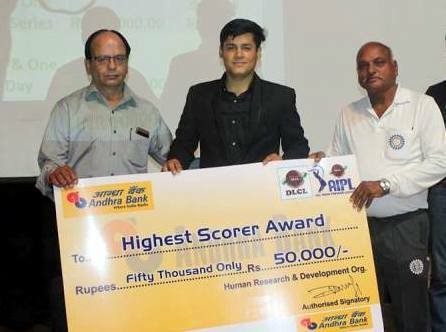 Trophy & 5000/- stipend for talented below poverty level players. 25% free participation by talented EWS players. Print and Electronic Media Coverage. Participation Certificate to all participants. Night Open nets and matches. 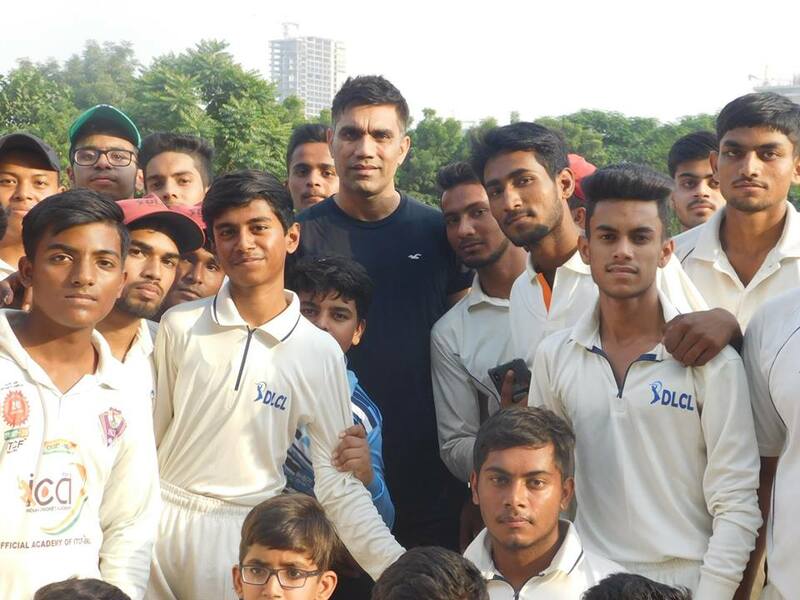 Free online training by BCCI Qualified Coach. 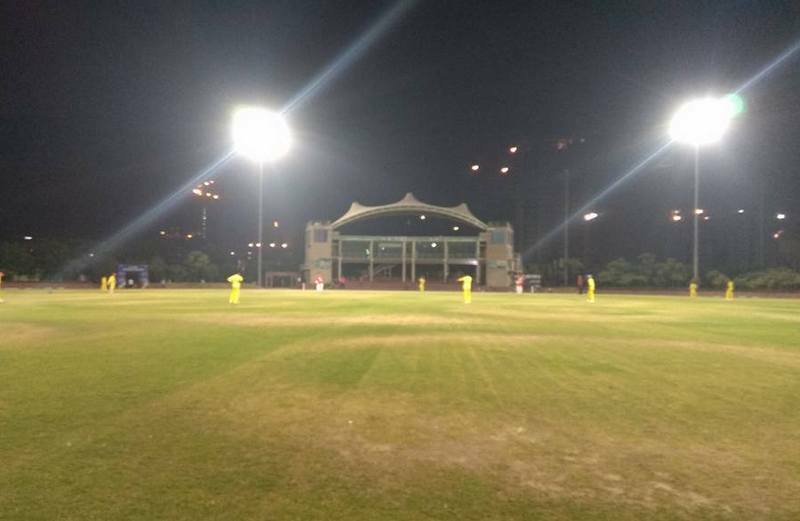 Class 1 Cricket Ground is provided. Only qualified Umprire are allowed for umpiring. Video recording for Final matches. Youtube Live, Online Scoring in DLCL & Crick Heroes app. 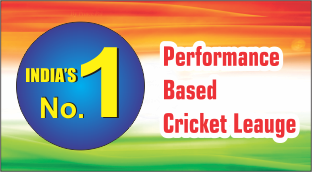 Regular Test, One Day matches are provided for APMS players. Inter State free participation under DLCL Group. Free nigh match for finalist players. Residential facilities. Organic foods, Training under BCCI Qualified coach. Bowling Machine, Speed gun to check fast bowlers speed. 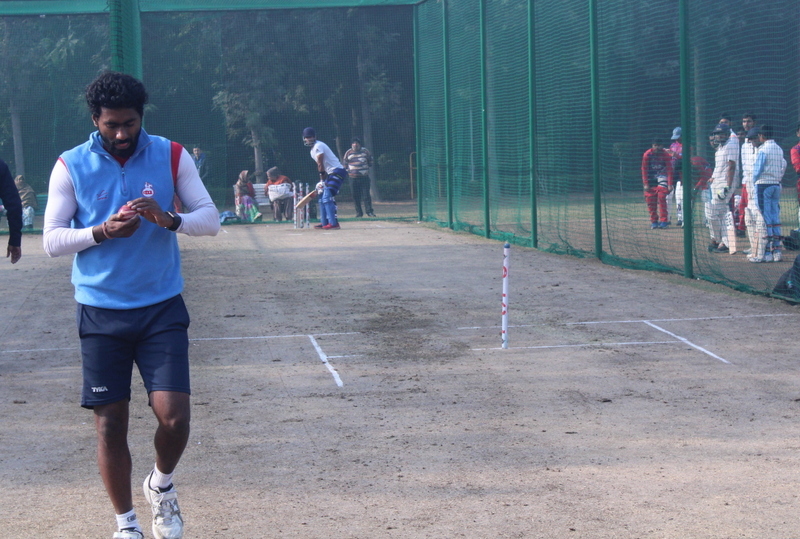 2 days in a week Match and 3 days in a week practice facilities are available under BCCI & NIS Coach.